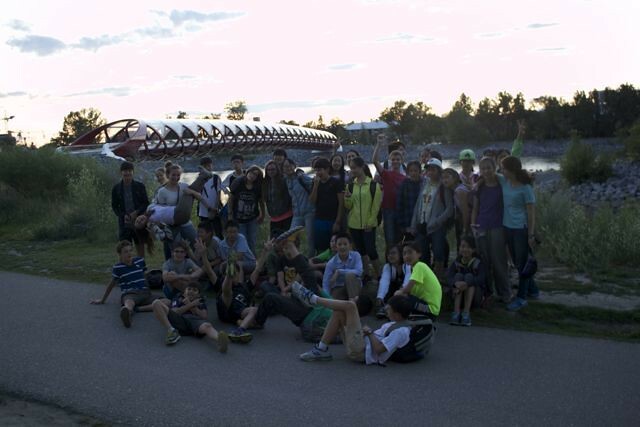 Chattering Wapitis – July 22, 2015 – The Great Calgary Race! 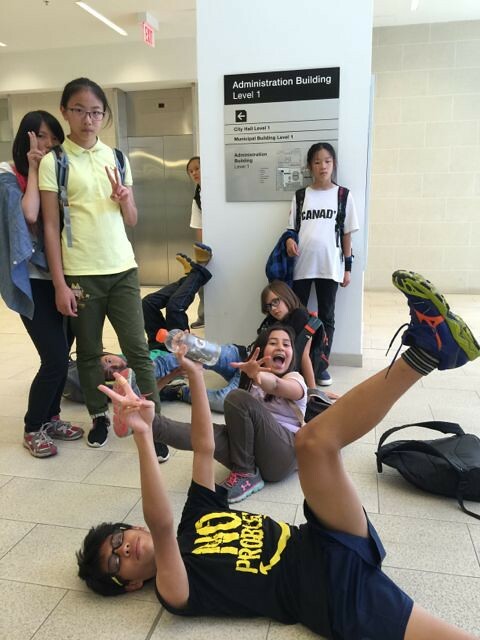 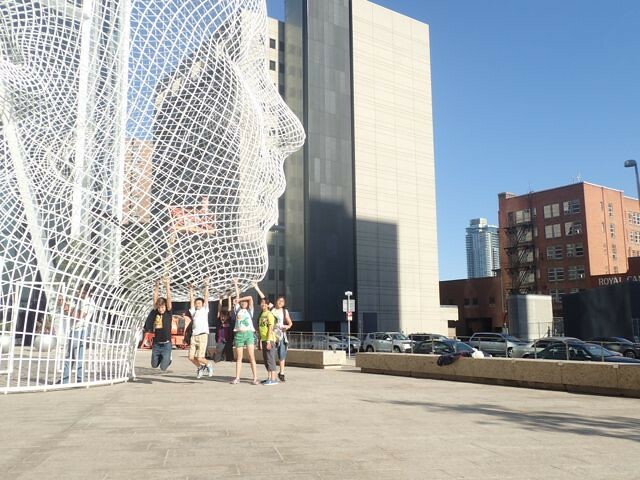 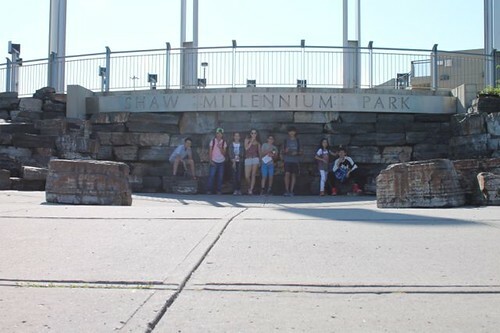 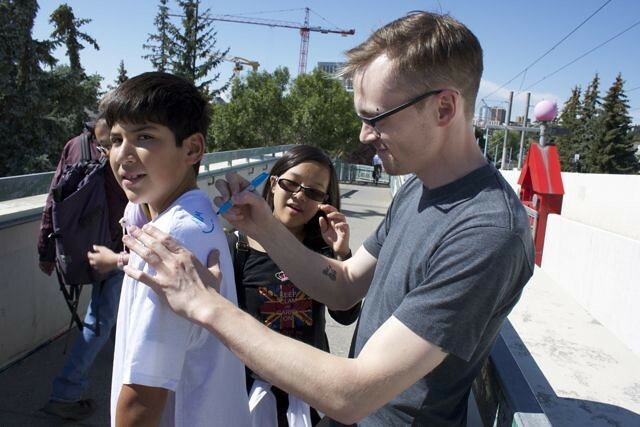 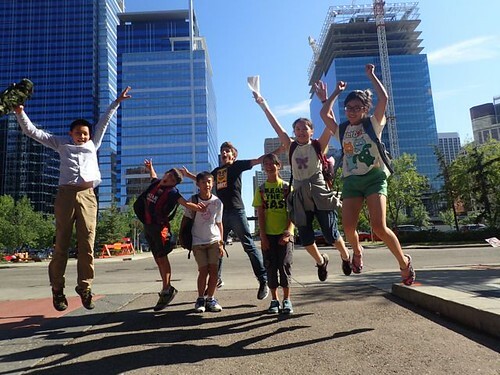 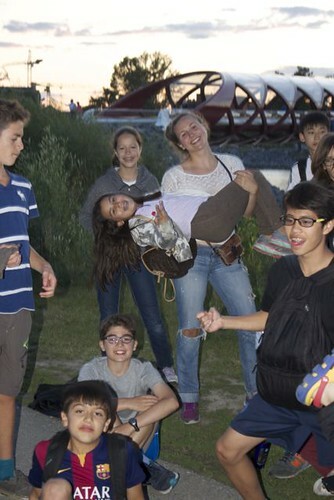 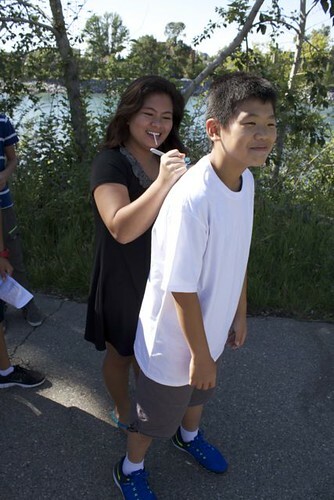 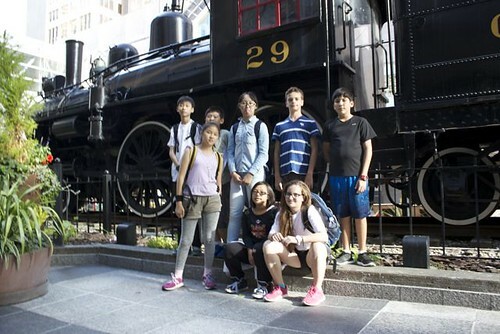 We spent our second last day at Wynchemna exploring the city during the Great Calgary Race! 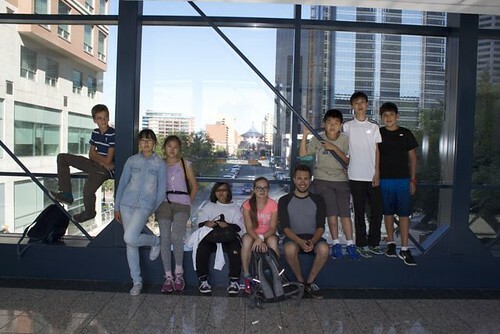 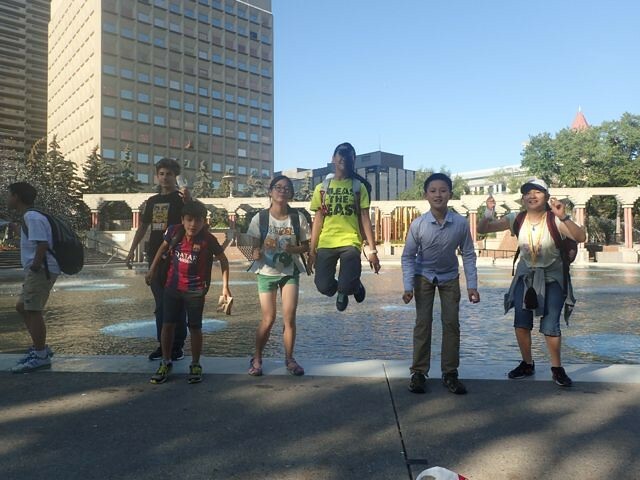 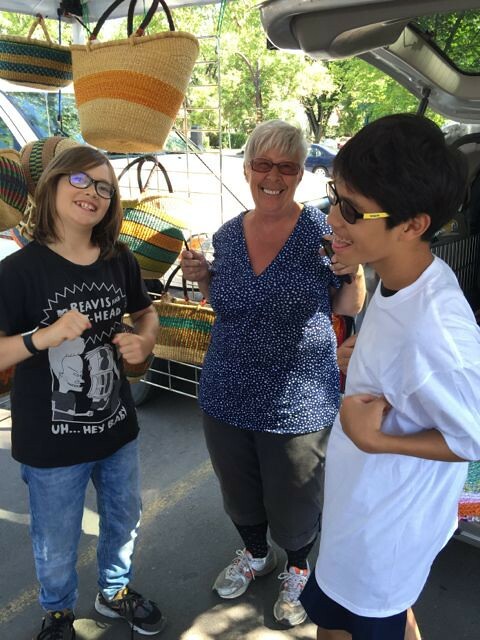 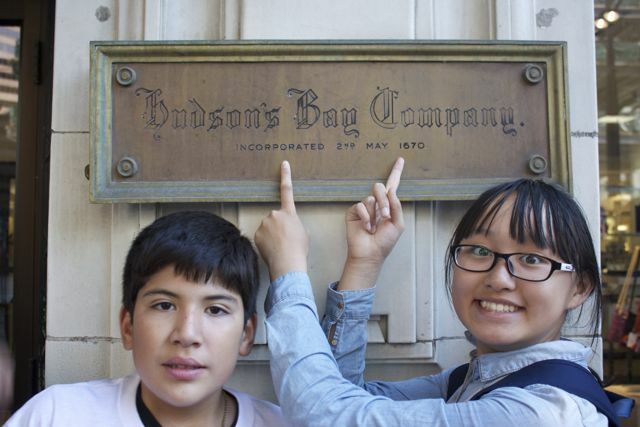 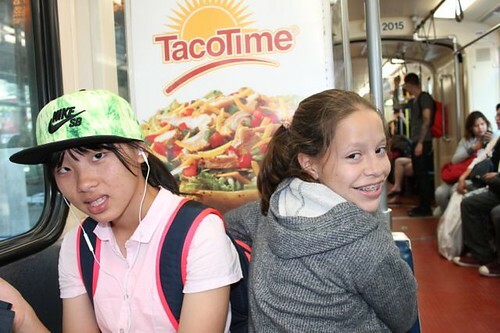 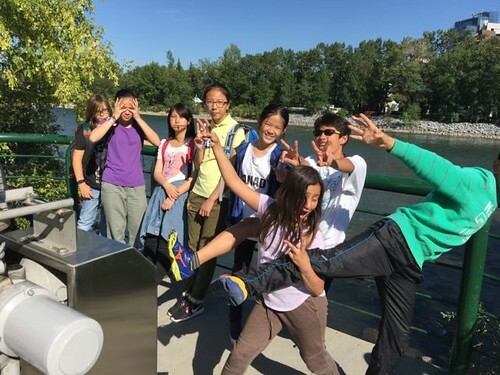 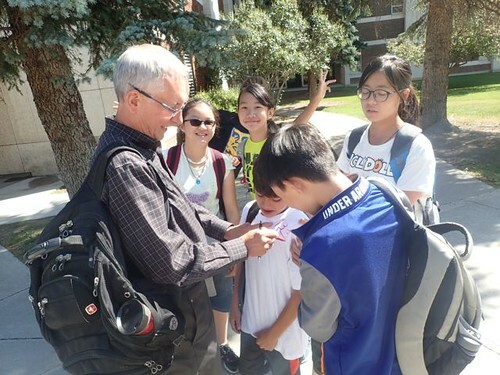 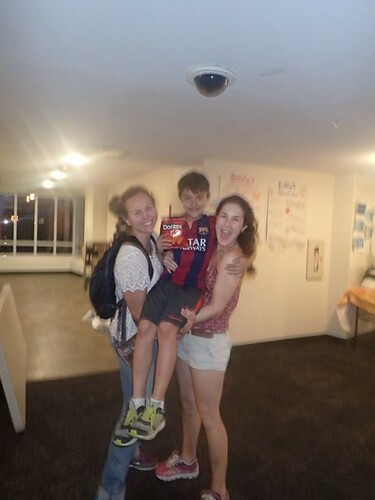 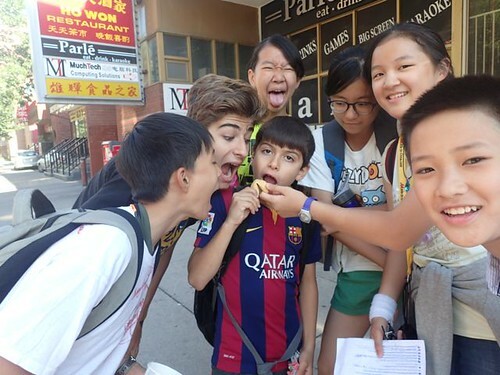 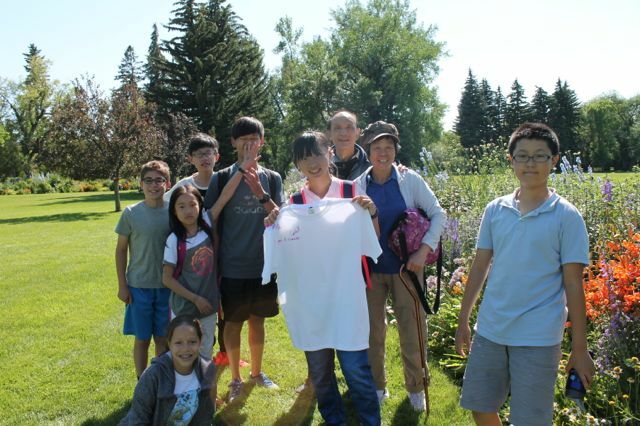 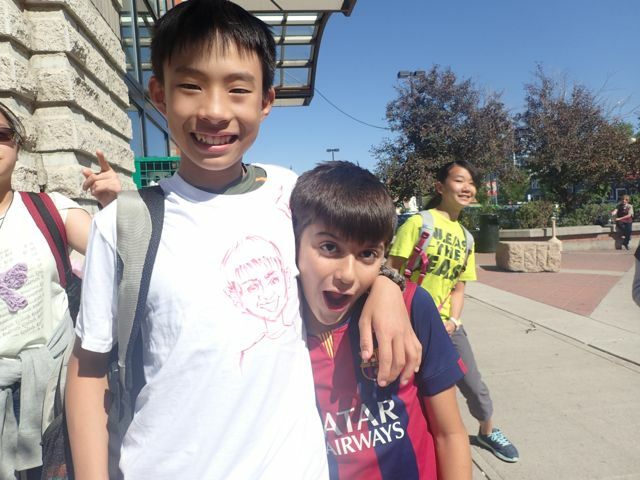 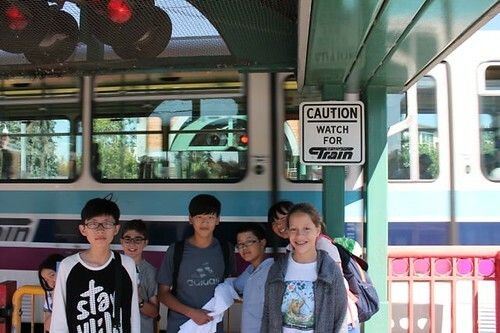 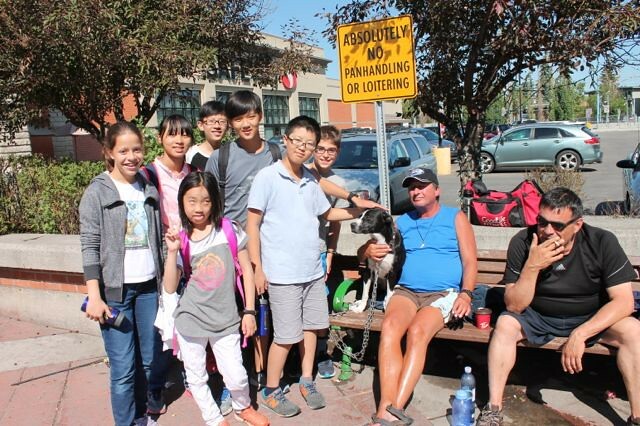 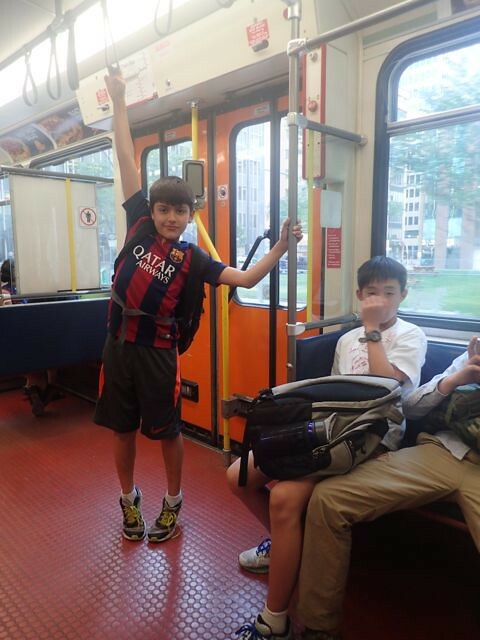 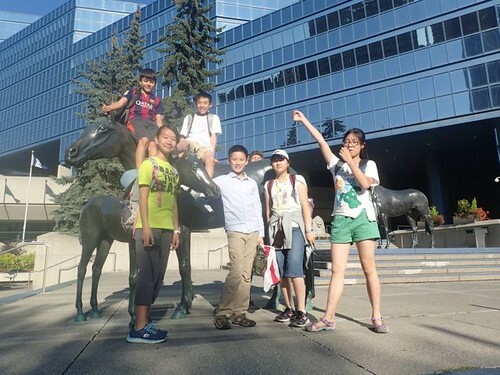 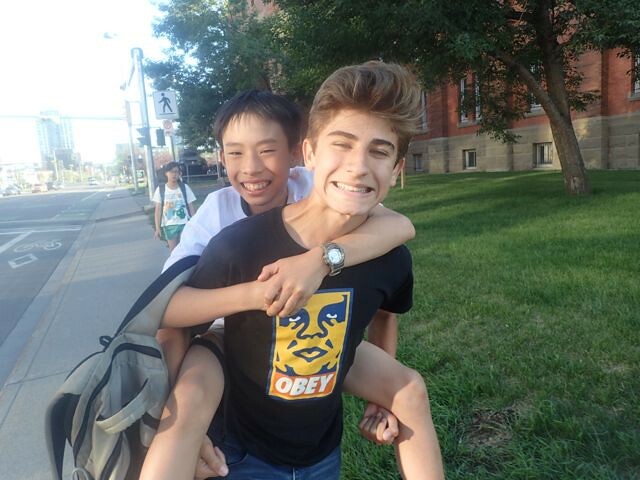 We got into teams of our breakfast groups and took off for downtown Calgary in the afternoon, eager to complete our scavenger hunt list and beat the other teams. From finding out a stranger’s life story to taking a picture with a bear to dancing with a stranger, we interacted with many locals and discovered many of Calgary’s cool landmarks. 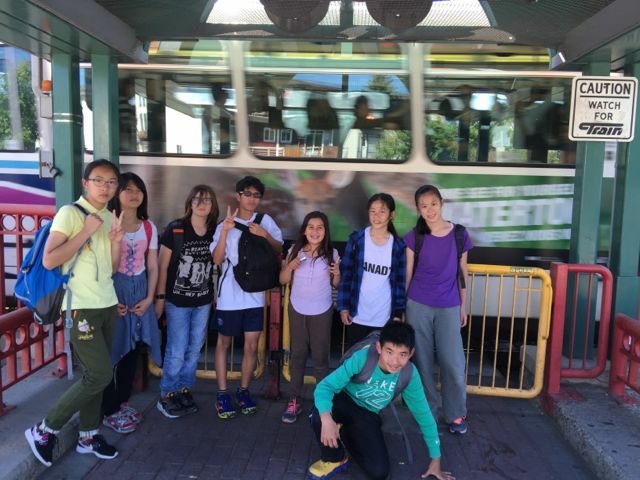 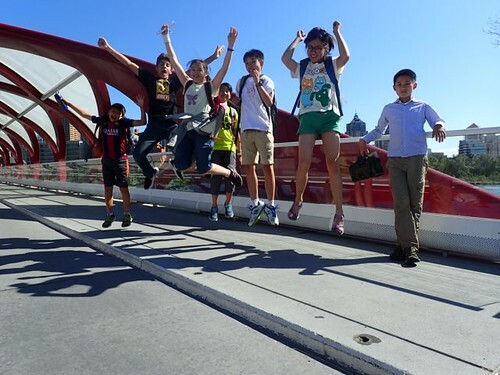 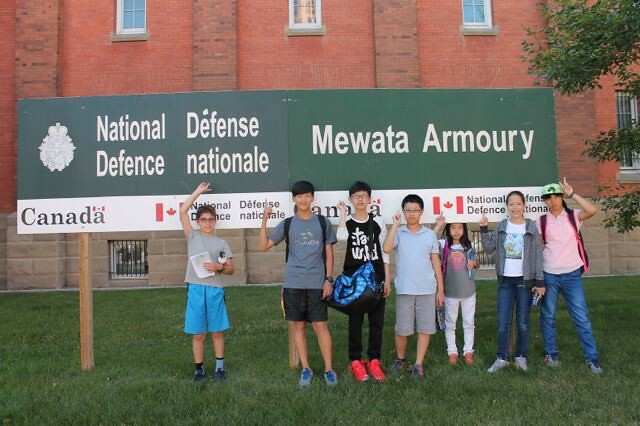 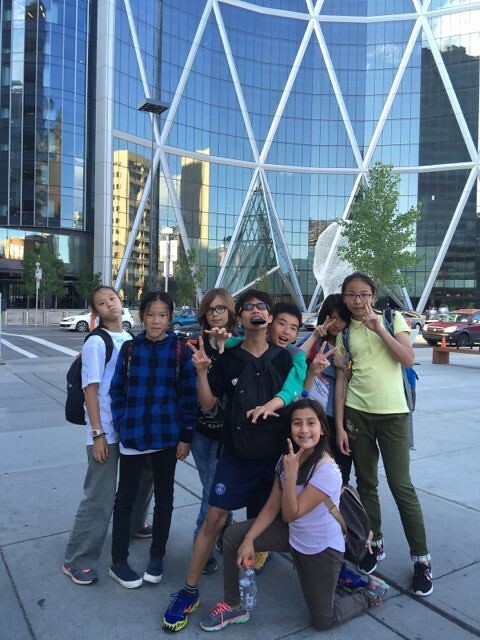 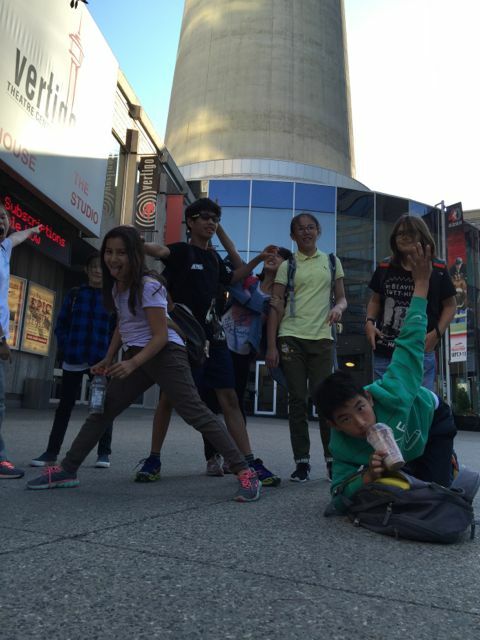 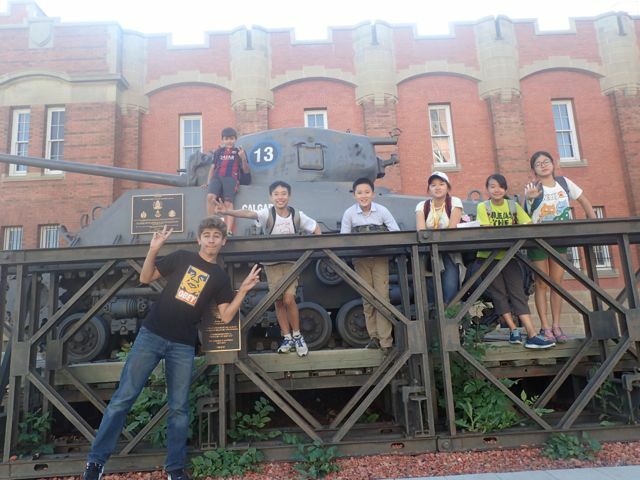 We visited Olympic Plaza, Mewata Armoury, City Hall and of course, the famed Calgary Tower – which we found out is 191m tall! 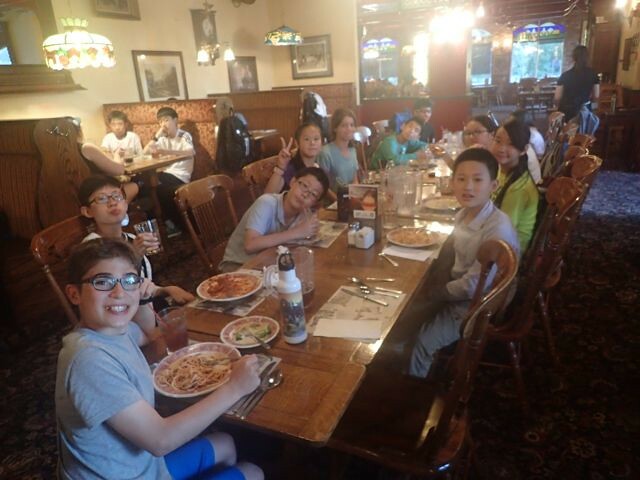 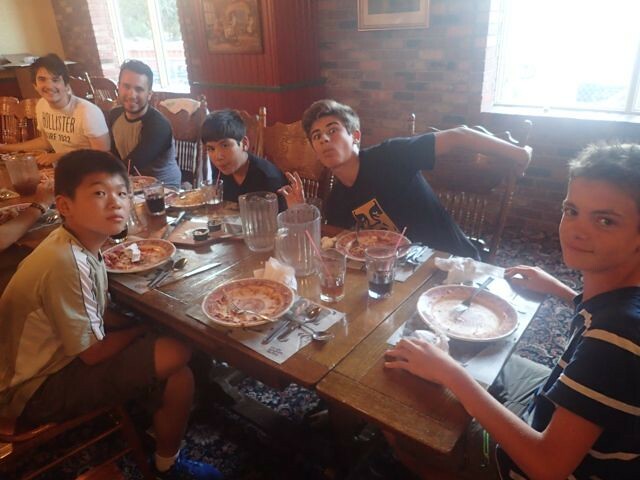 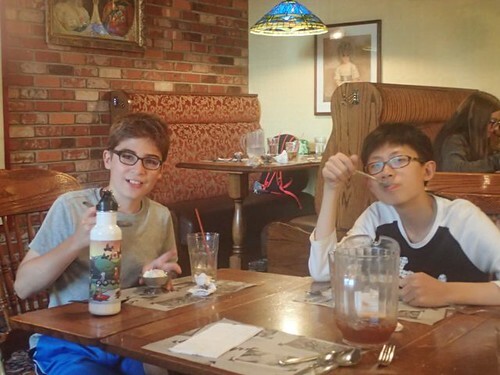 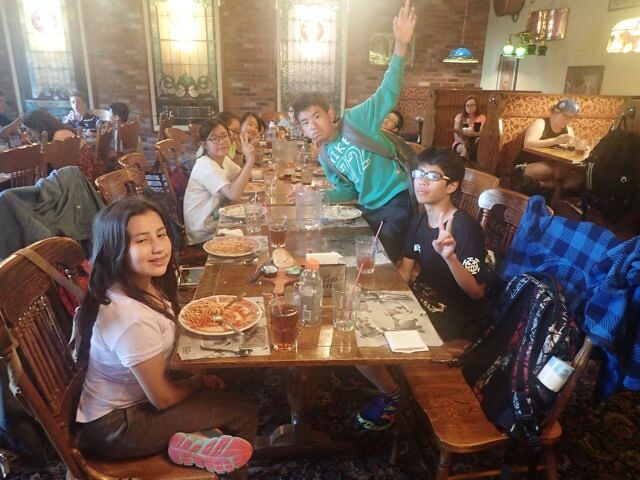 After a fun but tiring afternoon racing other teams around the city we joined back together for a delicious dinner at the Old Spaghetti Factory, with ice cream for a rewarding dessert.